Three Kenyan men who stripped and attacked a woman in a bus have been sentenced to death by a magistrate in the state capital, Nairobi. The death sentence was imposed after the three were convicted of robbery with violence. A further 25-year sentence for stripping the woman was suspended due to the death penalty. The incident was recorded and shared widely on social media three years ago, sparking nationwide protests. Hundreds of women, some in tight fitting clothes, marched through Nairobi, rallied by the hash tag #MyDressMyChoice. Chief magistrate Francis Andayi said that those convicted had taken part in a "senseless and uncouth attack that they seemed to enjoy because they were cheering as they stripped the woman", Kenya's Daily Nation reports. This episode was part of a wave of sexual assaults in Nairobi during 2014. 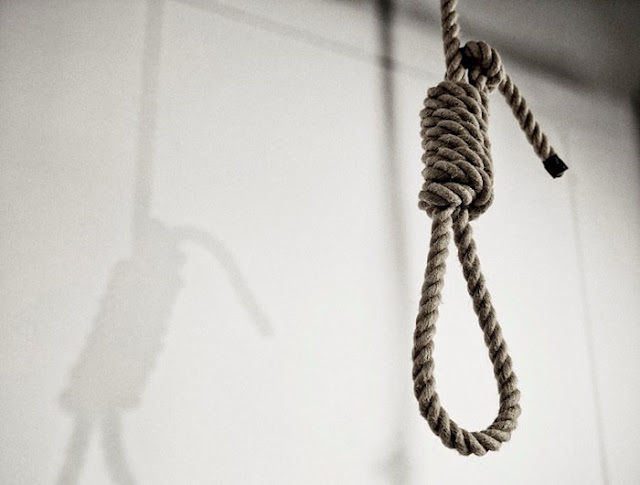 Kenya's death penalty, by hanging, has not been carried out since 1987 and all such sentences are replaced with life imprisonment.